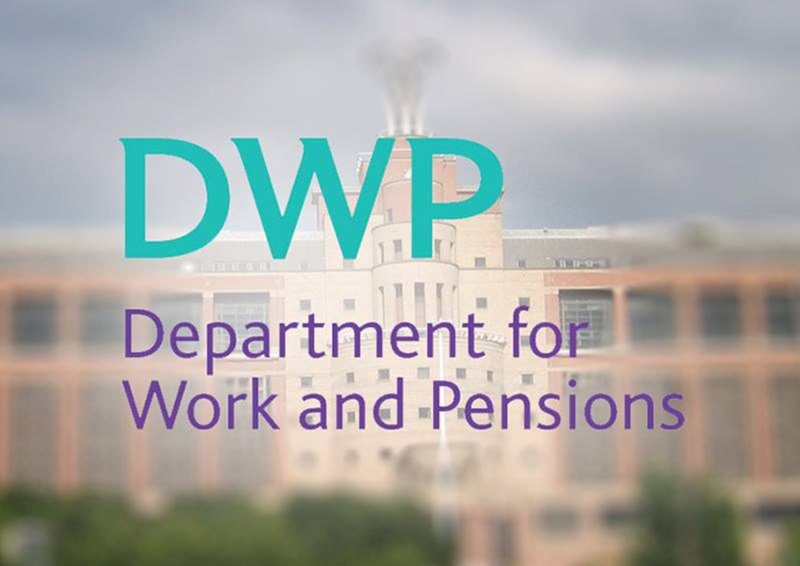 Figures released by the Department for Work and Pensions (DWP) suggest that the proportion of disabled people dying soon after being found fit for work may have fallen since the early years of the much-criticised work capability assessment (WCA). DWP has refused this week to comment on the figures or even to check on their significance with its own statisticians. But the figures seem to show a difference between the proportion of people dying after being found fit for work in the first five-and-a-half years of the test, and those dying after being found fit for work between 2014 and 2017. In one set of figures released this week under the Freedom of Information Act (FoIA), DWP told campaigner Frank Zola that a total of 1,358,000 people were found fit for work after a WCA between the test’s introduction in October 2008 and July 2017. Of these, 5,690 people died within six months of being found fit for work, a proportion of 0.419 per cent. In the second set of figures (PDF), this time released under the FoIA to independent researcher Mo Stewart, DWP said that 548,620 people were found fit for work between 1 March 2014 and 28 February 2017, with 1,560 (or 0.284 per cent) of them dying within six months of this decision. This suggests – although further research must be carried out to show exactly how and why the figures changed – that the proportion of people dying within six months of being found fit for work reduced when comparing the period October 2008 to March 2014 with March 2014 to February 2017. The figures could show – although there may be other explanations – that improvements in the assessment recommended by the first three independent reviews of the WCA, carried out by Professor Malcom Harrington in 2010, 2011 and 2012, may have made it less likely that someone would be found fit for work if they were very unwell. Even if that was true, the figures would not show that the assessment process was now fit for purpose, as shown by deaths such as that of Jodey Whiting in February 2017. And Labour MP Ruth George told a Commons debate on disability assessment services yesterday (Wednesday) that a constituent of hers had died on his first day back at work after being found fit for work because DWP had refused to take evidence from his doctors. But the figures could at least suggest that years of campaigning by disabled activists to highlight the unfairness of the test did have some impact. Because of the severe impact of being found unfairly fit for work, demonstrated by years of research by activists that have shown links to many deaths, it may also be that these improvements led to fewer lives being lost as a result of the WCA process. Both FoIA requests were made last year but were only answered by DWP this week. Stewart’s request was made in early November and Zola’s in August. FoIA requests are supposed to be answered within 20 working days. Stewart said: “If these figures do suggest fewer people are dying within six months after being wrongly found ‘fit for work’ by the WCA then that must be something to celebrate. A DWP spokesperson refused to say if its figures showed that fewer very ill people were now being found fit for work, or to comment on what appeared to be a continuing unacceptably high number of very ill people dying after being wrongly found fit for work. But she said in a statement: “This data corresponds to two different and overlapping time periods and cannot be directly compared.